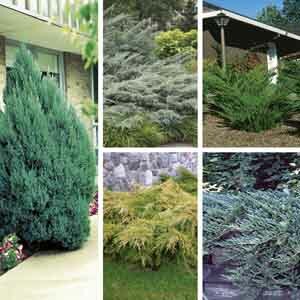 Attractive, evergreen foliage provides interest year 'round. Easy to maintain, no pruning needed. Display improves with each passing year. Adds a touch of class to any garden planting. A classic favorite for landscape focal points. 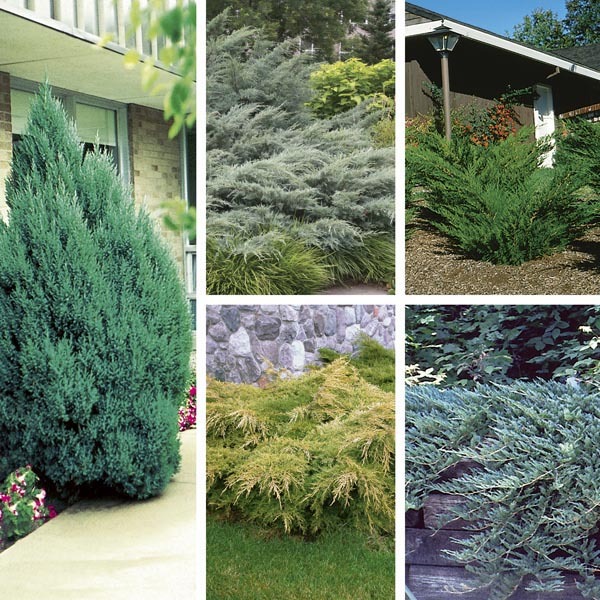 Provides dramatic color and form to autumn and winter landscapes. Excellent for planting along fences and walls. Tolerates poor soil, heat, and drought. Best in slightly alkaline, fertile but well-drained soil. Prune to maintain desired shape. Wear gloves when handling to avoid skin irritation.